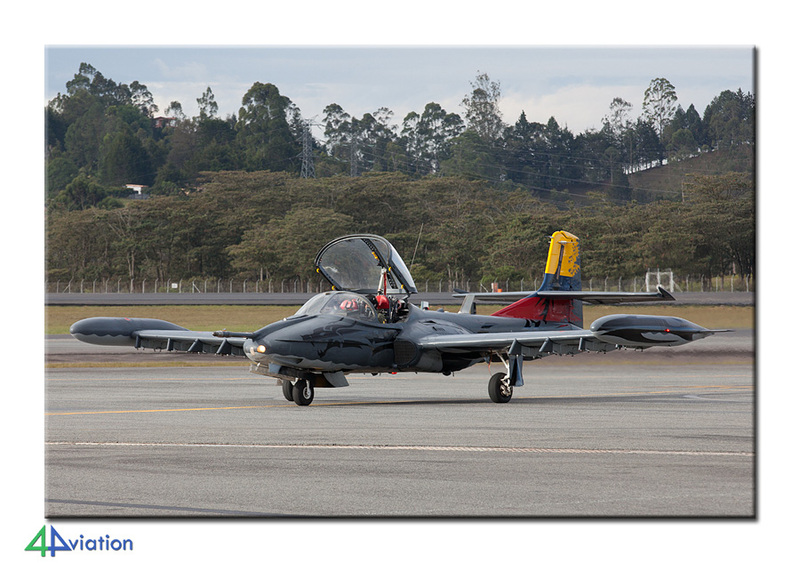 Report of our second group visit to Colombia in July 2015. 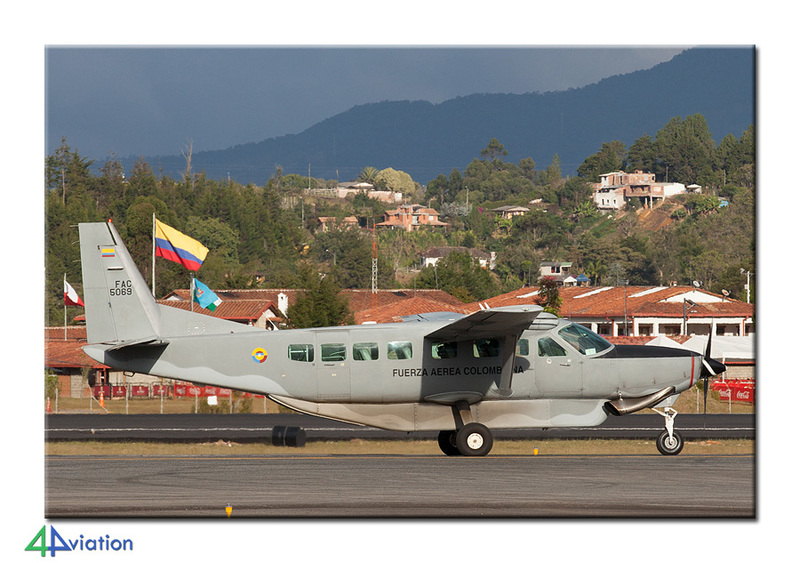 The main goal was the F-AIR at Rionegro airport, but we also visited several other military installations in and around Bogota. 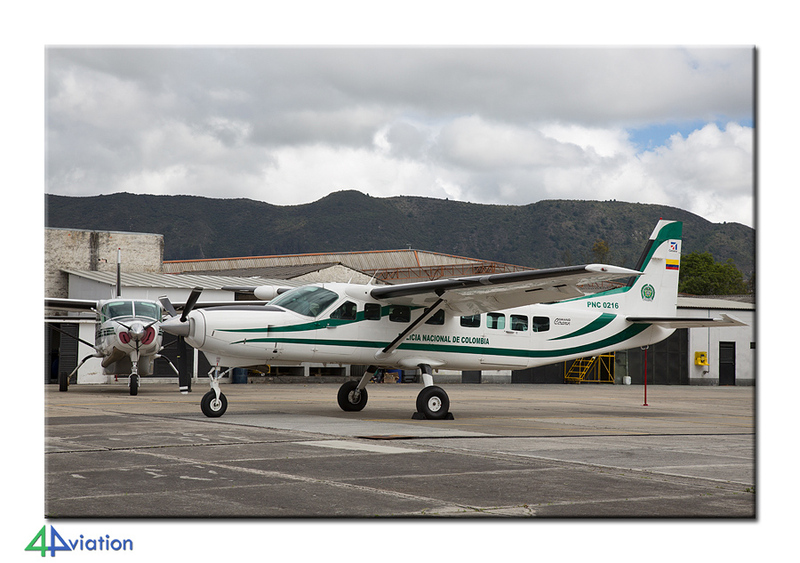 Colombia seems to be no ordinary destination to enjoy the local aviation, for 4Aviation all the more reason to go there. 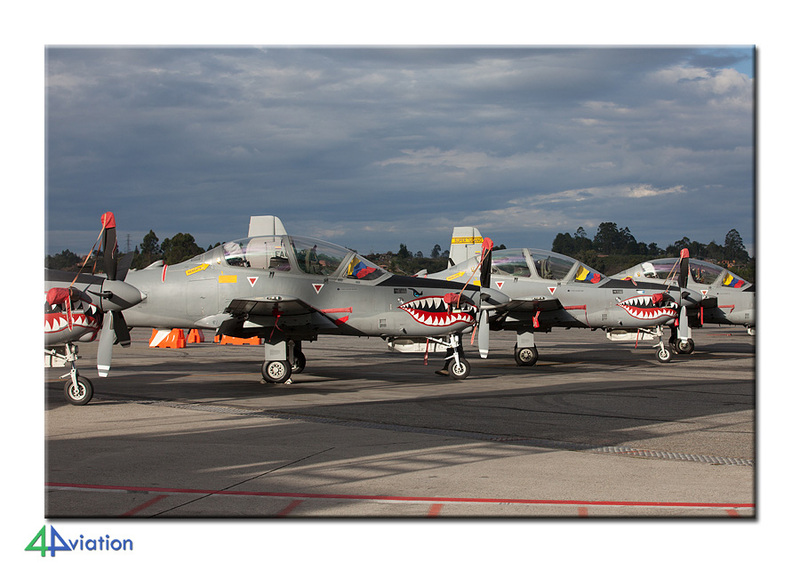 The multi-day air show F-AIR at Rionegro, AB near Medellin, was a good basis to once again go to South America. 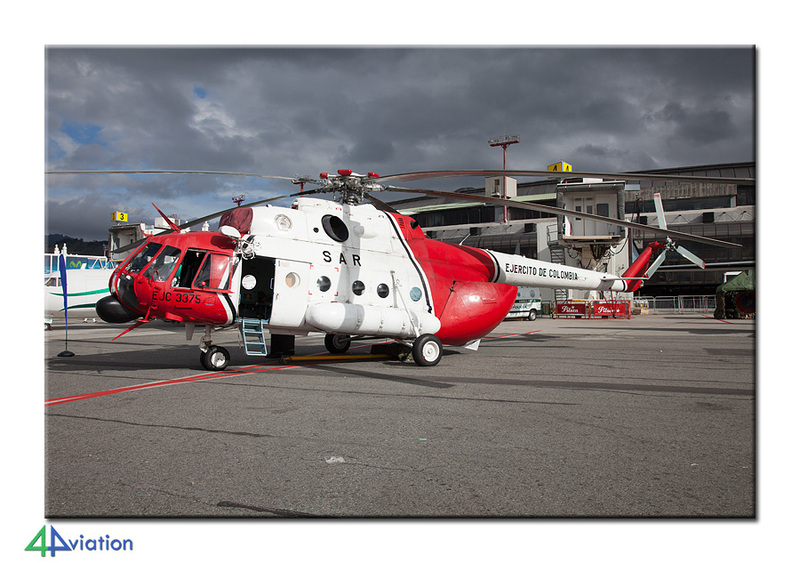 Before and after the show we would visit several other bases and locations. On Monday 6 July the journey started for ten of the seventeen participants from Amsterdam Schiphol. Three guests left from Brussels and four other members went to Bogota on their own (from London, Orlando, Paris and Tocumen). At the international airport we were all met by a courtesy bus from our hotel where the check-in went smoothly. 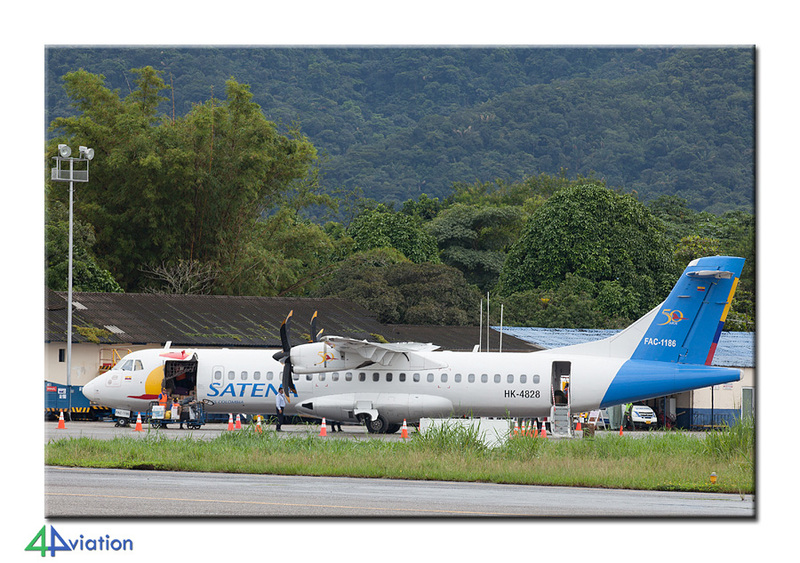 This sophisticated hotel was at the airport and had a good view of a runway, Aer Caribe and the SATENA maintenance hangar at the back. 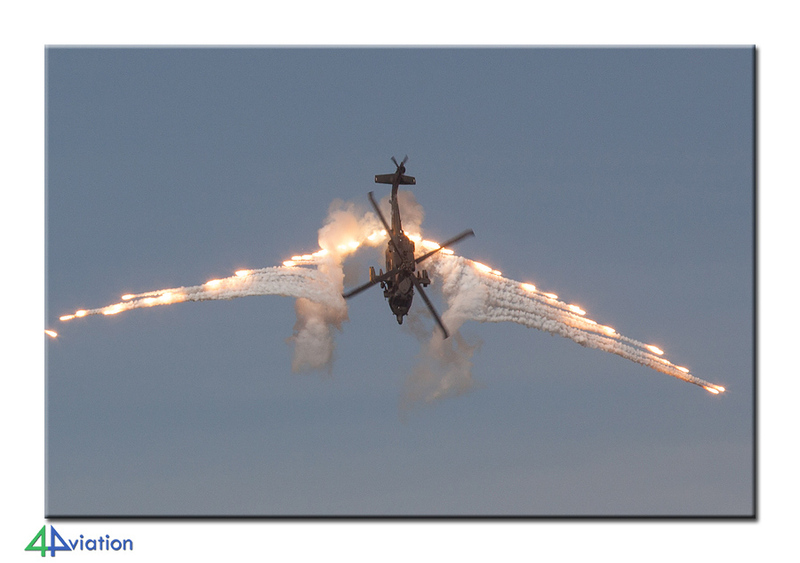 This allowed for the first aircraft pictures and numbers to be collected on the first night. On Tuesday 7 July, the alarm sounded very early. 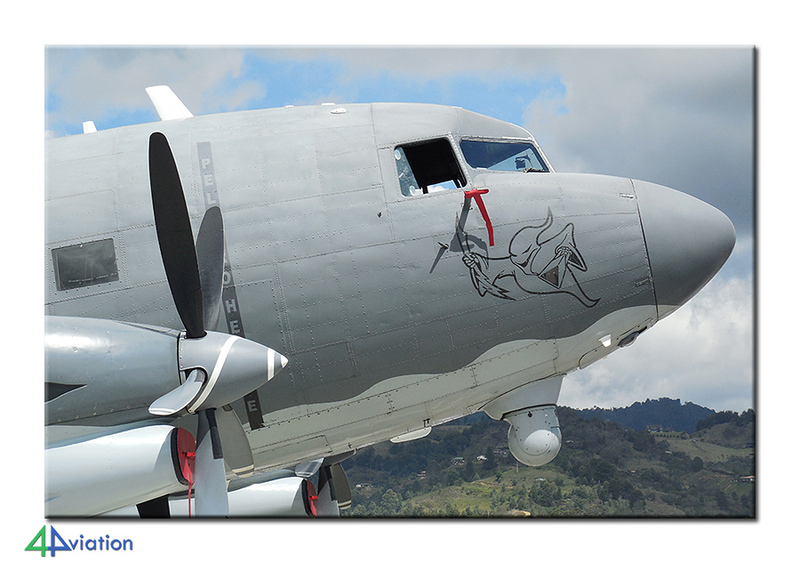 We headed to Villavicencio, sacred ground for all Dakota lovers. The bus ride did not go entirely as planned because we got a flat tire during the trip. A little further down the road we could exchange the tyre and had a wide choice of already long used tires. 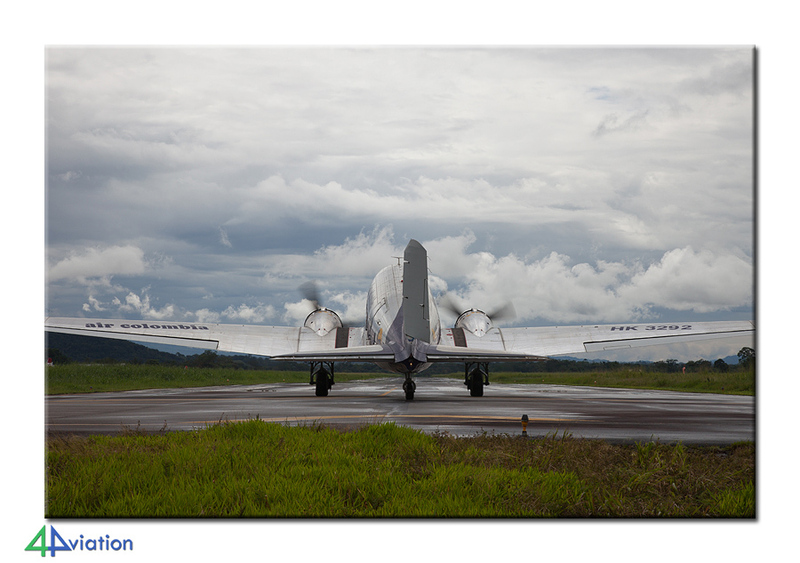 We chose one with a large nail hole and a size smaller than the original… The first stop was Villavicencio where we were scheduled for and early morning flight on a Dakota. However, the rain came pouring down from the sky and therefore the flight was delayed. 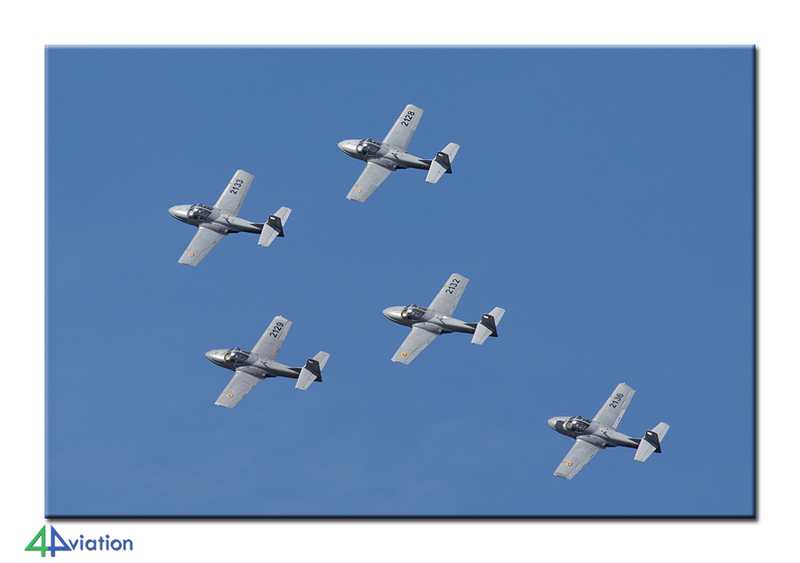 It was decided to do a small tour around the city to see a preserved OV-10 and have a look at Apiay AB just south of the city. Here we had a good view of aircraft at the gate. Meanwhile, it had become dry and cleared up gradually. Our “new” tyre gave up just before we reached the airport. Therefore the driver treated us to fresh pineapple, bought and cut to the side of the road. 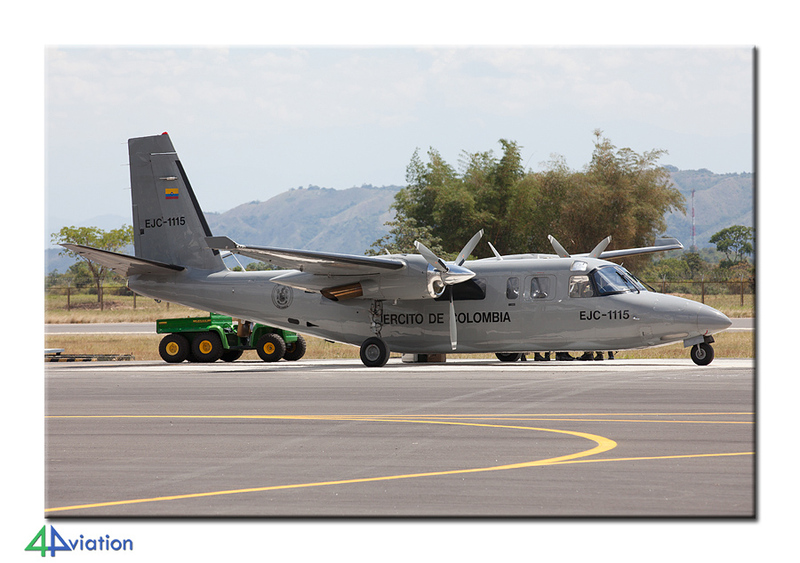 We were dropped off at Villavicencio with Air Colombia and the driver went looking for a new tyre. 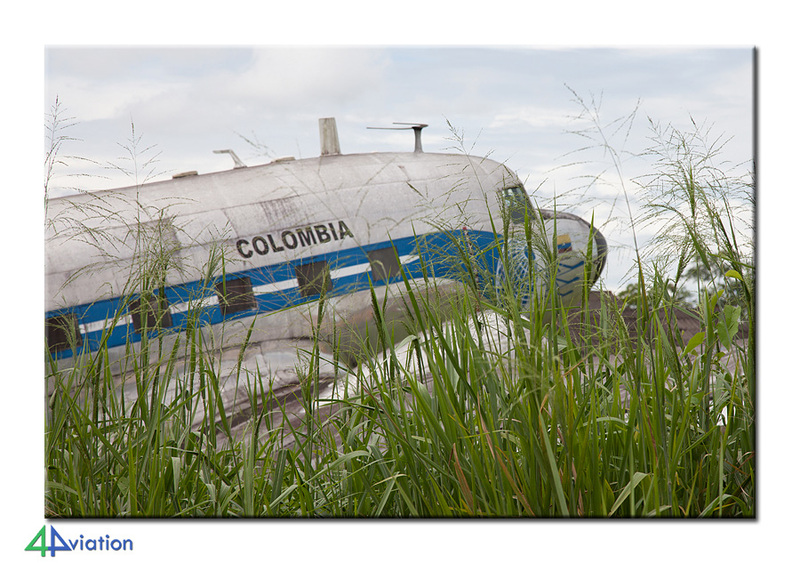 At Air Colombia we could freely walk around and photograph everything. 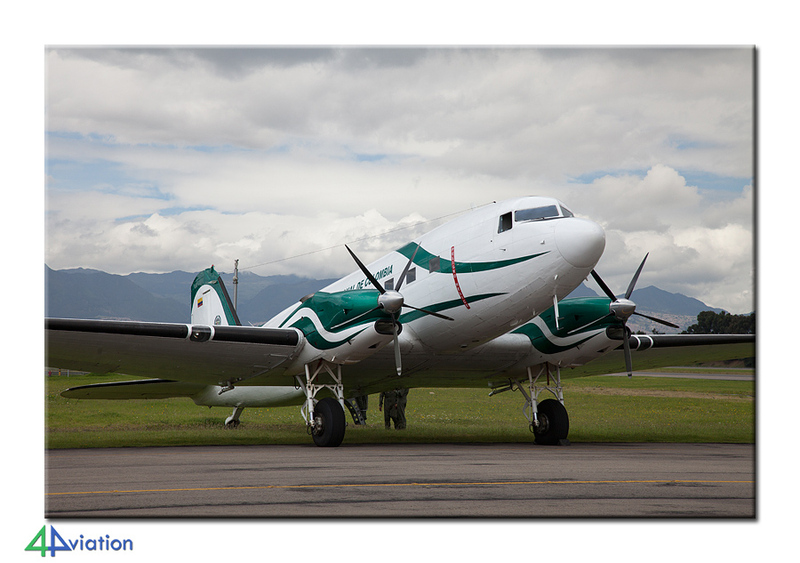 We saw a total of seventeen Dakota’s at the airport, several Antonovs, one SATENA ATR and many other cool things. At 16.30 we could finally board our HK3292 (former USAAF 43-15195) for an awesome flight over the vast areas of the department of Meta. 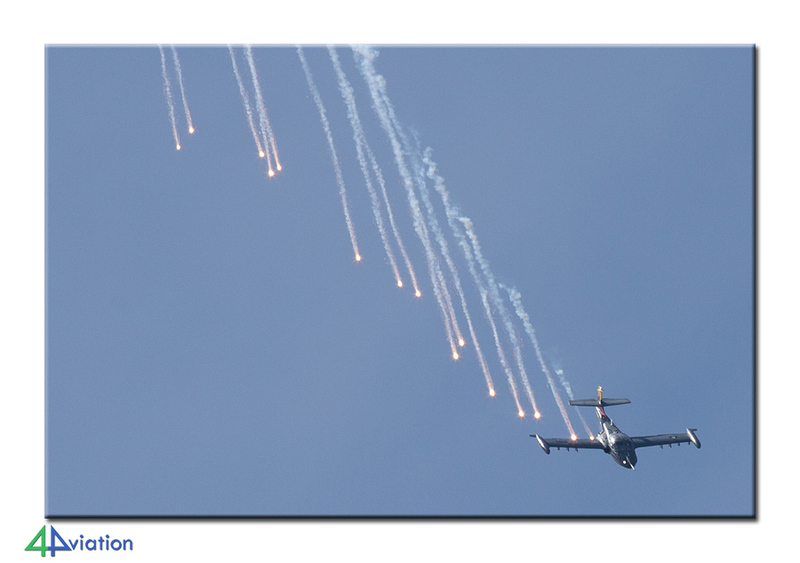 In the meantime the sky had turned blue with a few puffy white clouds, perfect! After take-off we could roam freely in the aircraft. Whoever wanted could also take place in the seat left front. After a smooth flight and equally smooth landing the first aviation filled day was over. Now only the long bus ride to Bogota followed. Fortunately the hotel kitchen was still open and we spoiled ourselves with delicious Colombian dishes and accompanying beverages. The next day, Wednesday 8 July, also began early. In itself, the driving distances were not long, but because Bogota is situated on a plateau you must use a lot of winding roads to reach your destination. 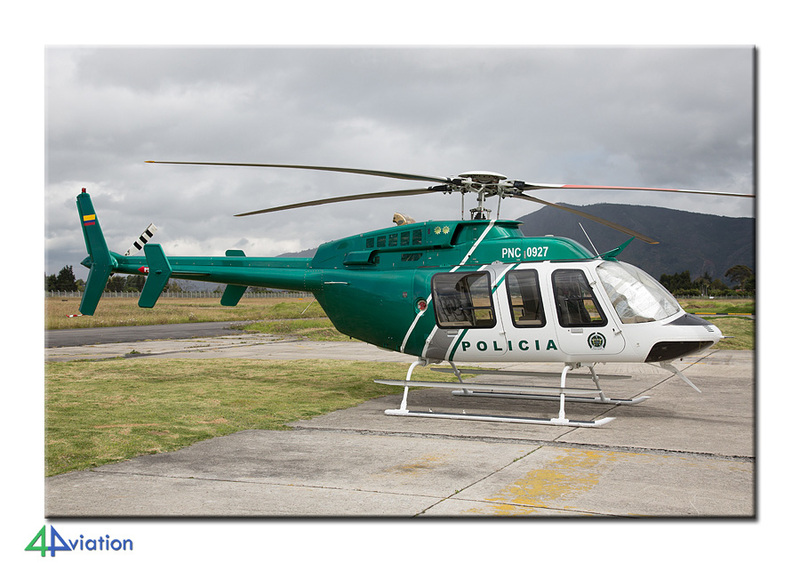 Moreover, Bogota is a city of millions and you already lose an hour to get out of the city. 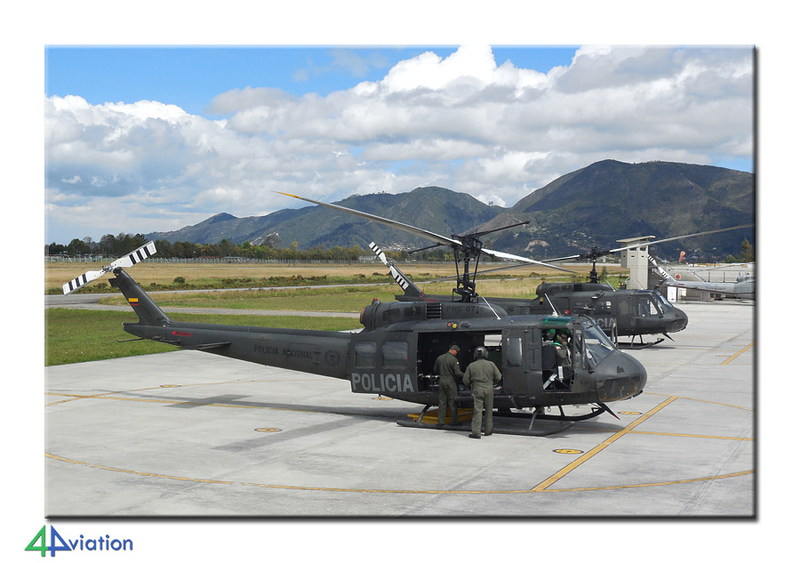 Main objective today was Tolemaida, the main base of the Colombian Army Aviation. 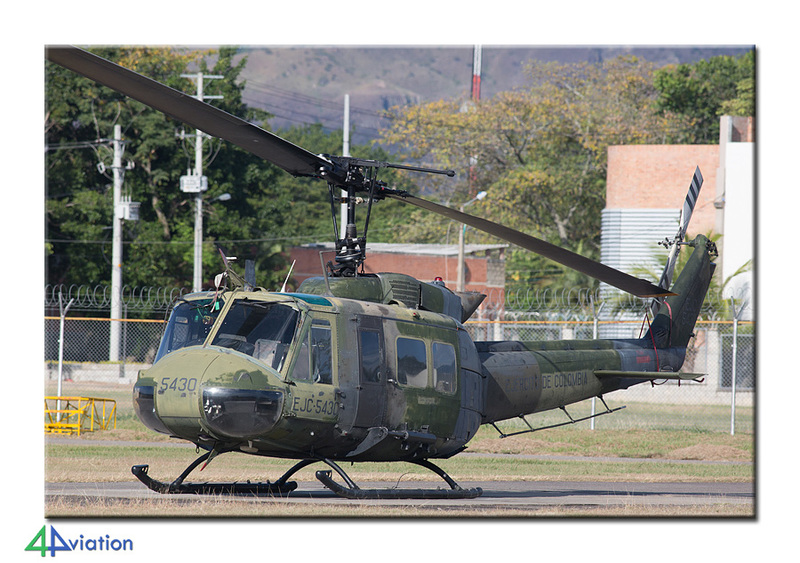 Originally also a visit was planned to the nearby Melgar, a helicopter training base of the Air Force, but this was cancelled at the last minute. However, we did stop first at Melgar to have a short look from the fence. Then on the way to the impressive main gate of Tolemaida. 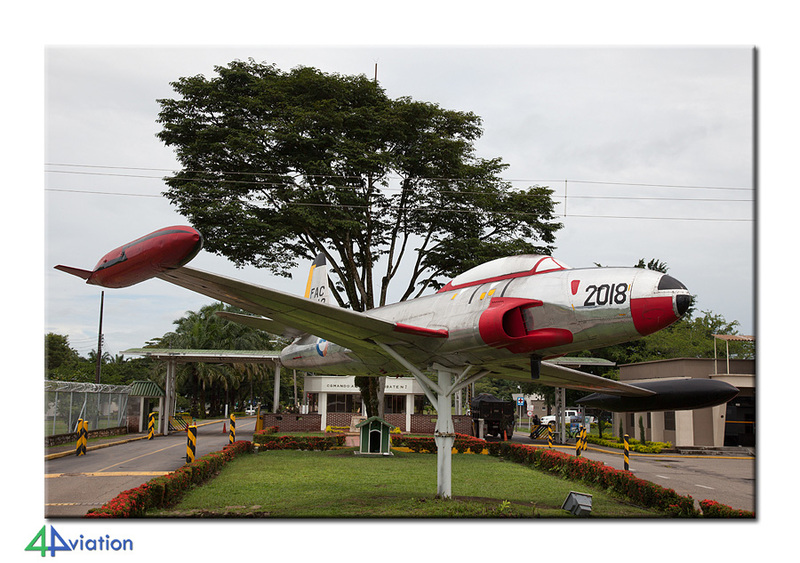 After some administrative delay we drove to the airport, which is a few kilometres from the main gate. 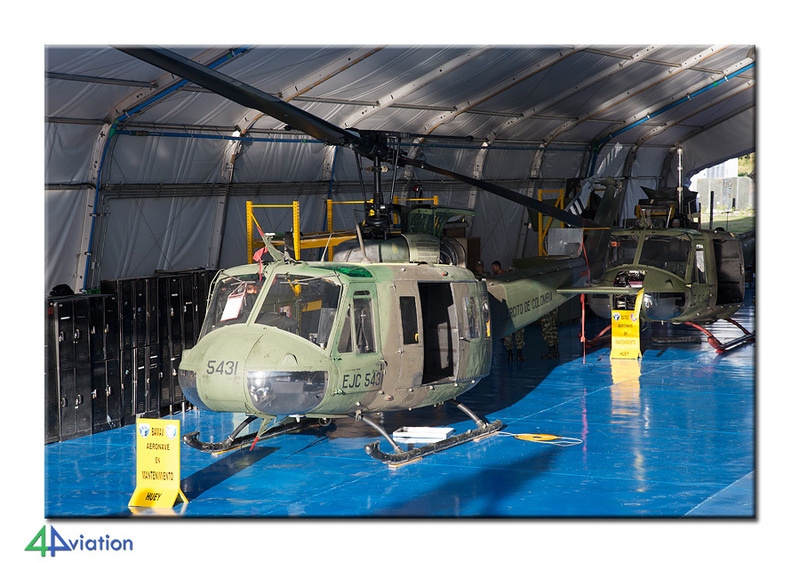 After an introduction of all based equipment, UH-1H-II, UH-1N, UH-60i & L and three Mi-17 variants we walked systematically along and through all the hangars and ramps. Very striking and impressive, the professionalism and competence of these units. For several years, the units are active in many conflicts and have learned many lessons from it. 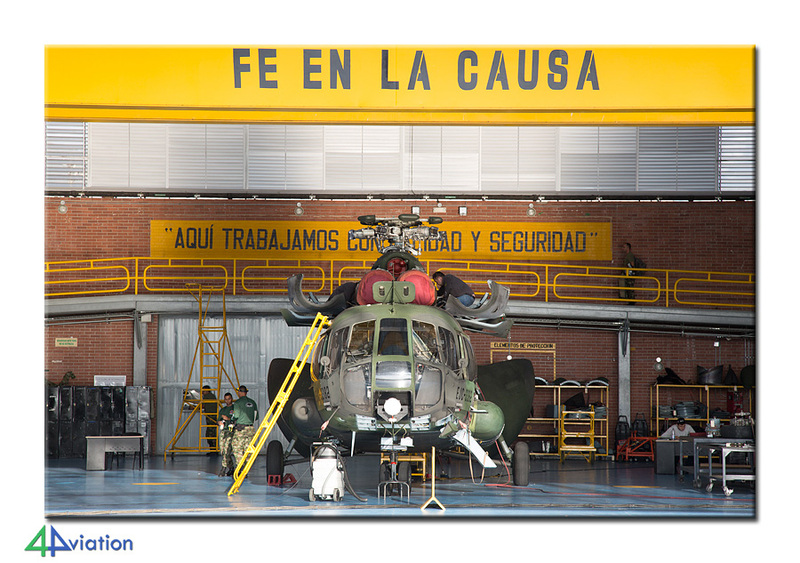 They can look after themselves and often do not depend on outside companies to revamp their helicopters again. Colombia is situated near the equator. Therefore, the sun sets right over you. That does not give the best result for photography during the day. Many black shadows under the wings and fuselage. The best times are early morning and late afternoon. That is why we stayed until just before sundown on the field. 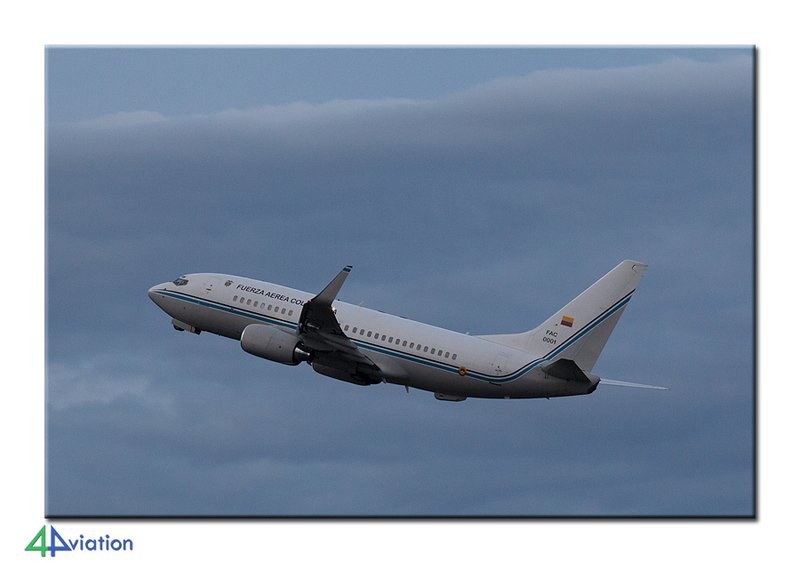 Also the time that many aircraft come back home for the night and so quite a lot of activity for us to see. The first two days we were drawn southwards, on Thursday (9 July) we went to the north. 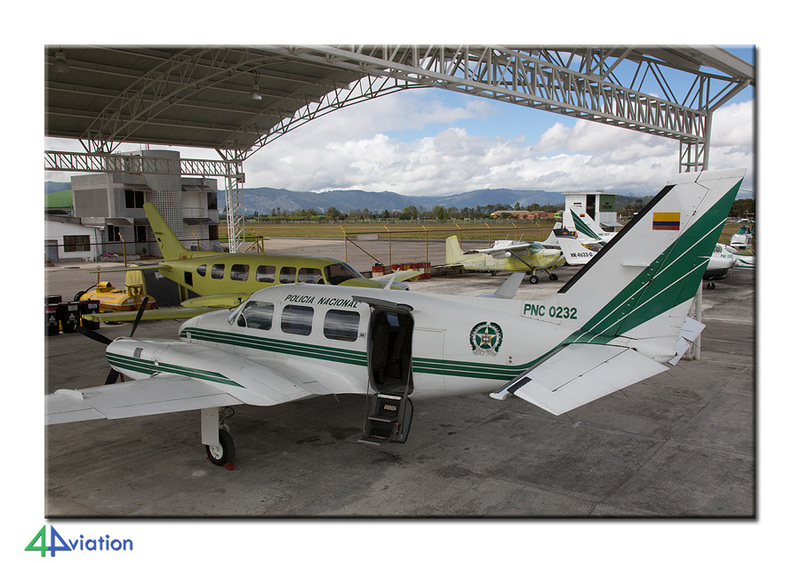 Interesting for us over there is Guaymaral airport, home to the Policia Nacional de Colombia (PNC). Spread over three hangars and surrounding ramps, we got a good overview of the aviation department of the PNC. 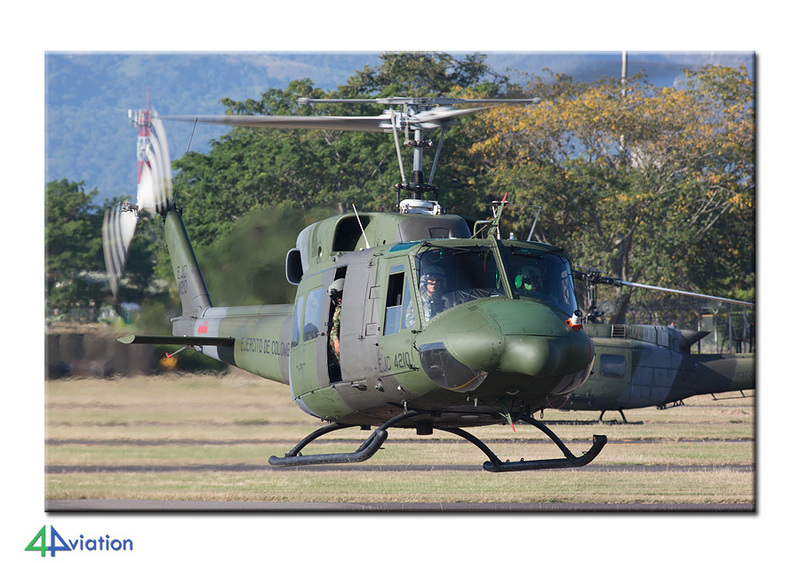 They operate a diverse fleet of aircraft and helicopters, old and new. 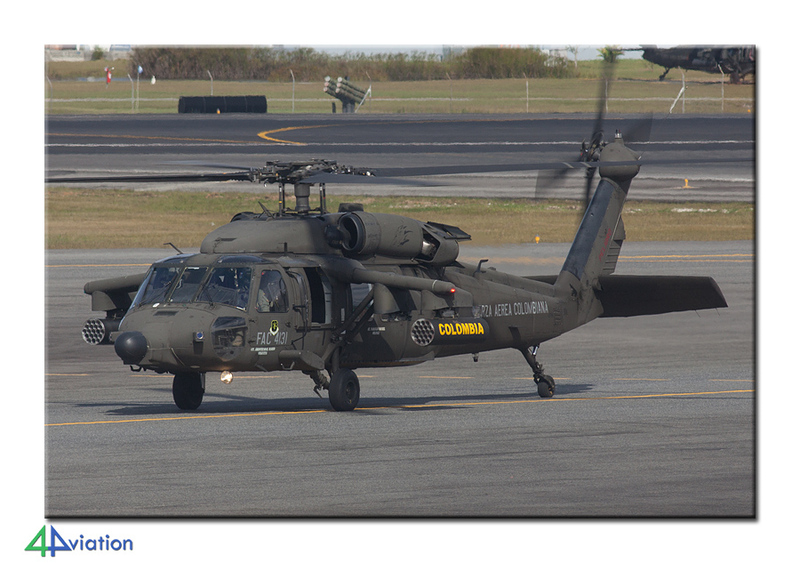 They are derived from their own budget, by support of the Americans and from seized aircraft from a few “regular customers” of the PNC. In and around hangar 1 we saw their small aviation, Bell 206, 407 and Hughes 369 helicopters, as well as the small aircraft in a variety of types. 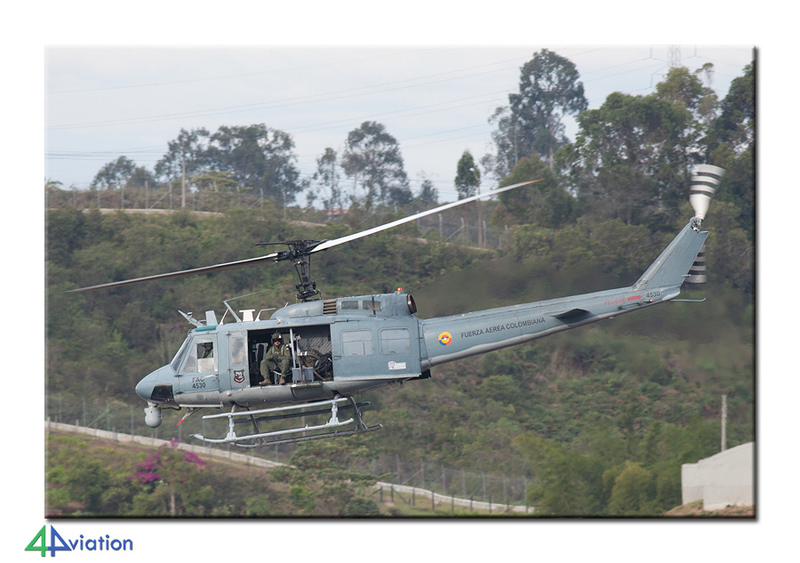 Hangar 2 and 3 are the domain of the big choppers, Bell 212, 412, UH-1H-II and UH-60. 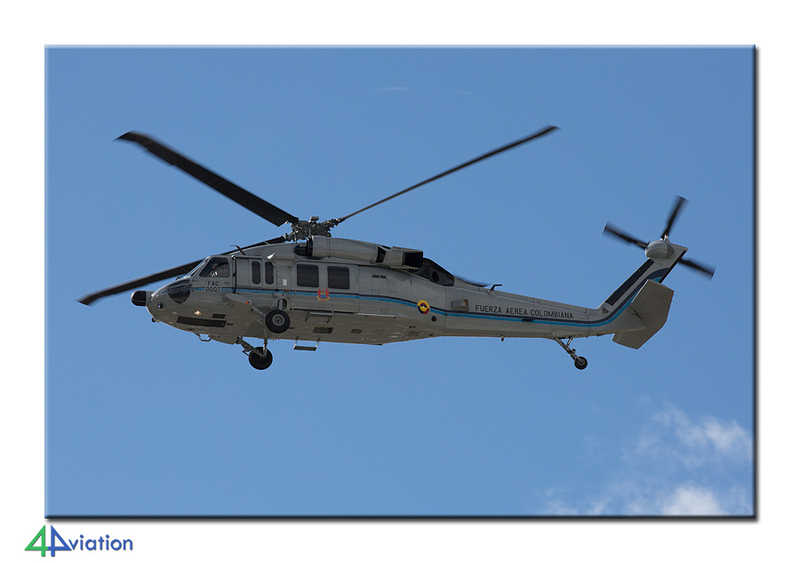 The presidential UH-60L also came overhead with a Mi-17 flying in its wake. 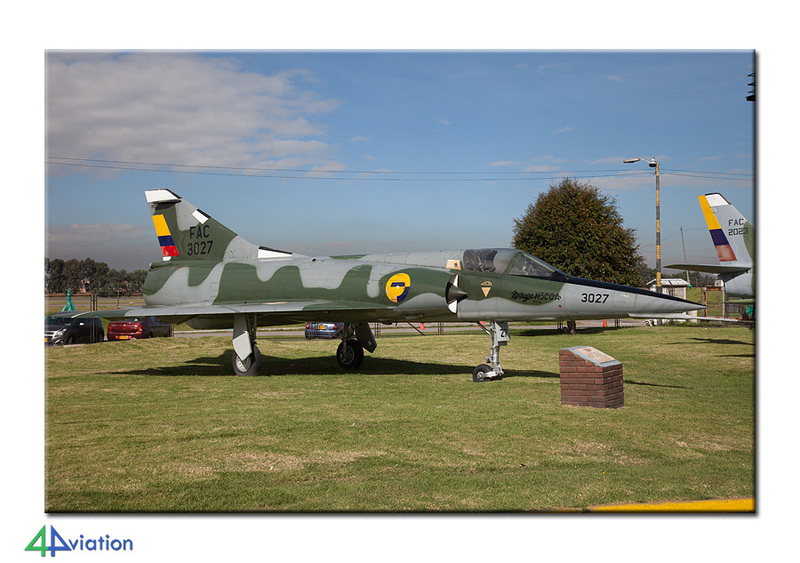 Then it was our intention to visit the Museo Aerospacial at the international airport. That did not go as planned as the visit got cancelled for no apparent reason. 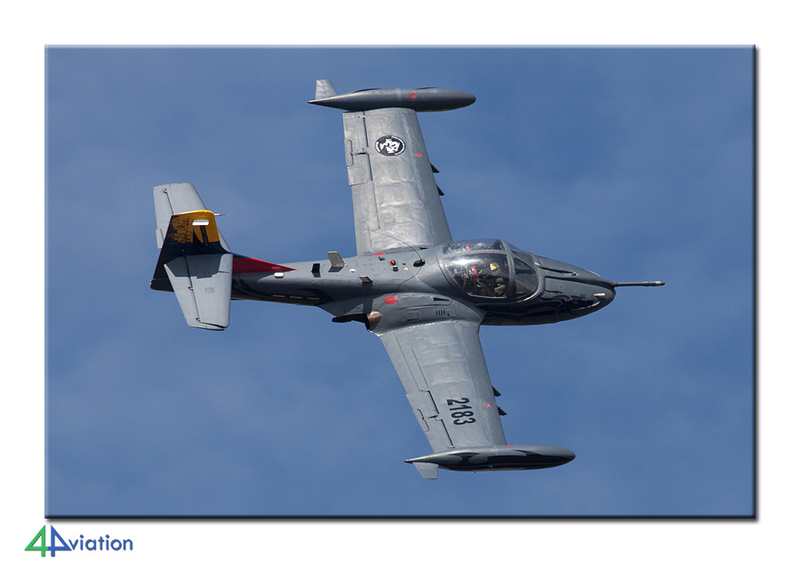 Therefore we made a small tour over the airfield where we saw and photographed many different aircraft. 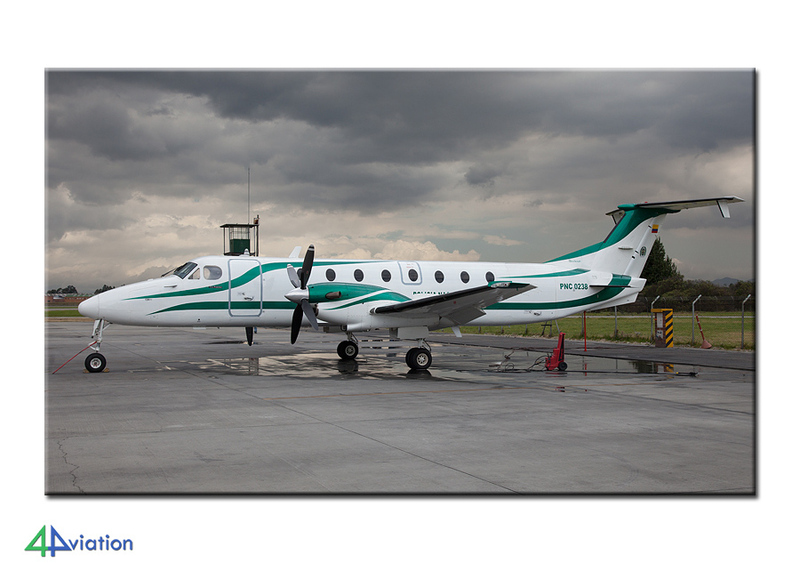 In time we left for the terminal because that afternoon we would fly to Rionegro. 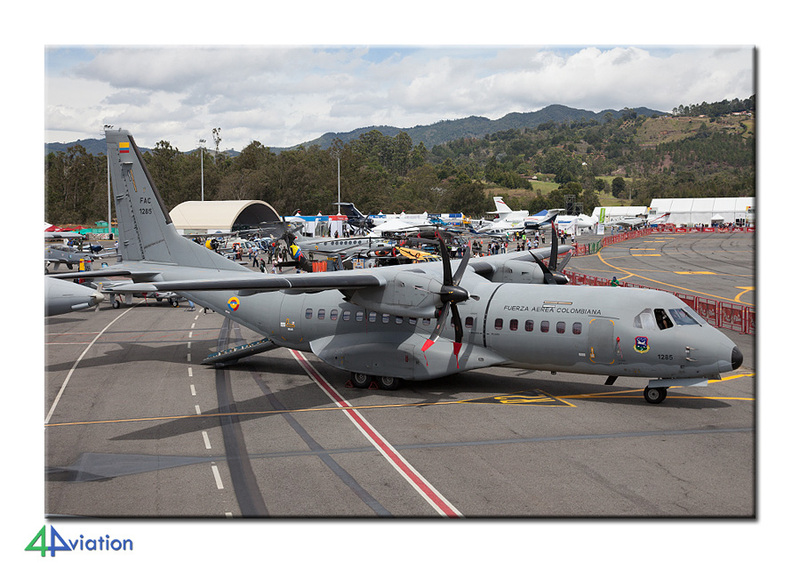 One of the goals of the tour was the F-AIR 2015 air show at Rionegro. Given the size of the group we left in three different flights. 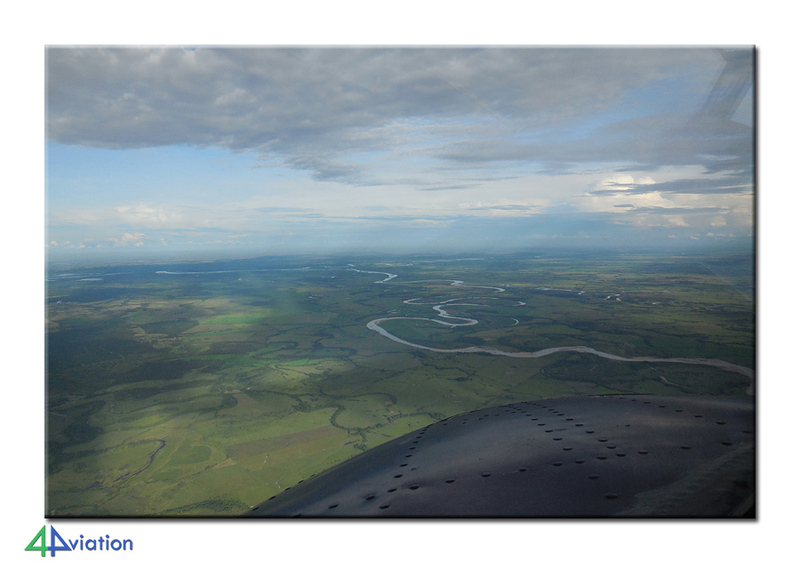 The flight of the last group was unfortunately delayed making it to fly in the dark over the beautiful area. 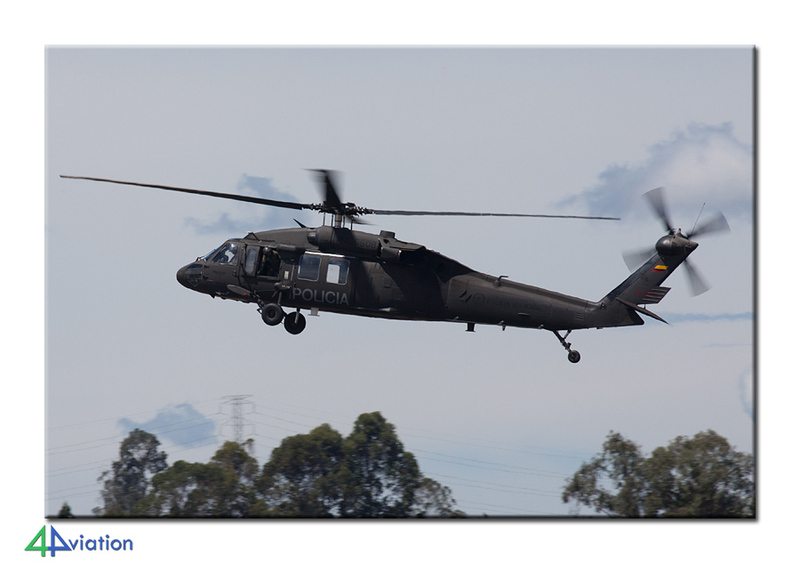 Upon arrival at the airport several air show participants were already seen. The first night we spent in Medellin, a pretty town at about an hour’s drive from the airport. On Friday 10 July an early start again. First stop at the hotel for the next two nights in front of the airport, walking distance from the entrance. Today was not a public day at the show and we could walk at ease about the static. 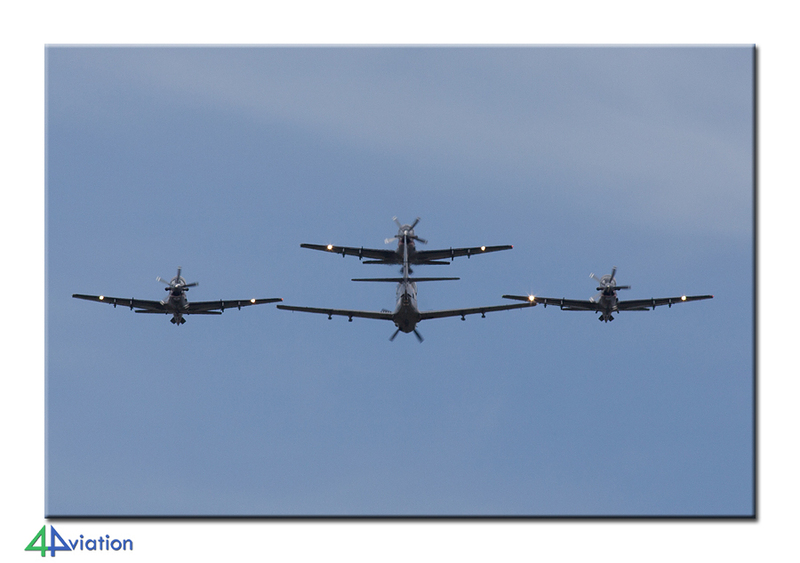 The aircraft were parked close together, without ribbons. But we had three days to make something beautiful from this, and we succeeded! 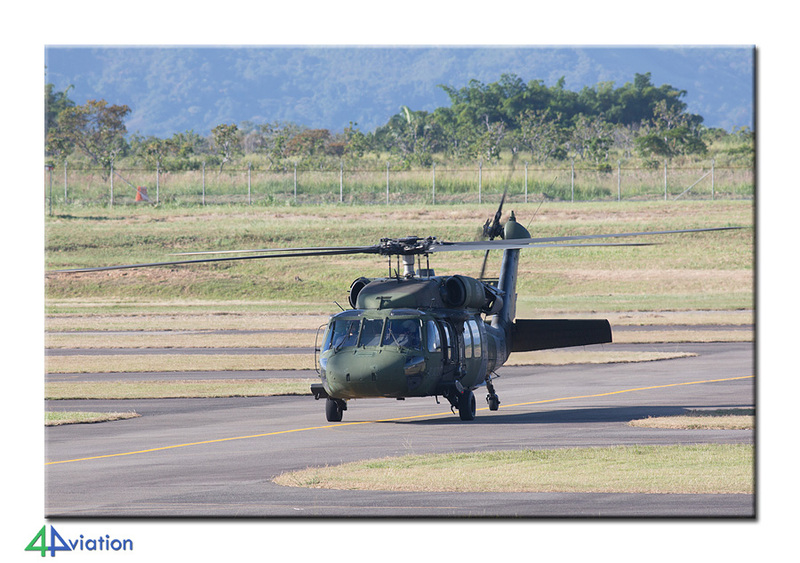 This also gave us time to take a good look at each aircraft and obtain more information from the particularly friendly aircrew. 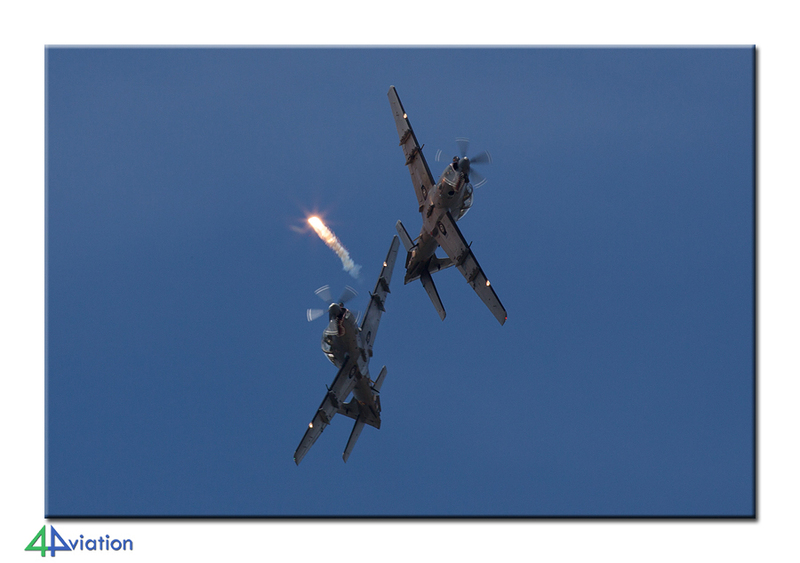 The air show was not very long and varied, by European standards, but the things we saw were unique and spectacular. 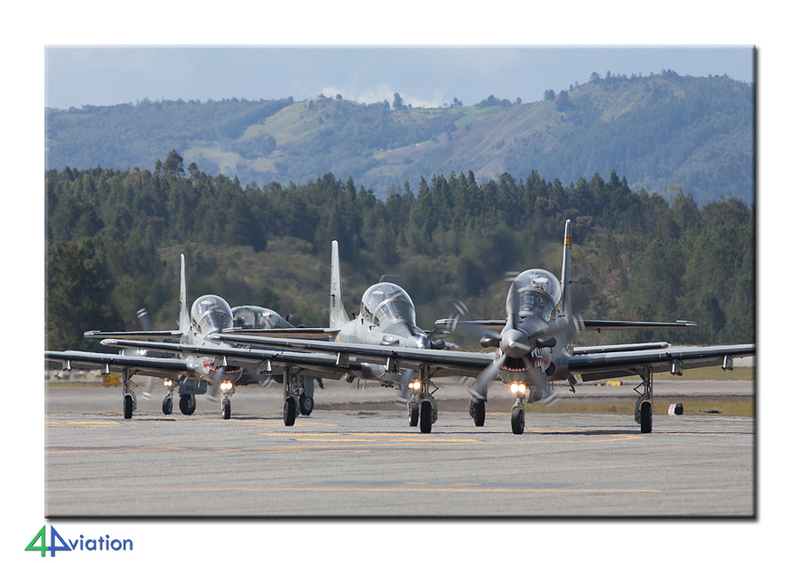 A formation of four Super Tucano’s, five T-37B, two AH-60L Arpia and the Chilean Los Halcones were a joy to watch in the air. Also Saturday (11 July) and Sunday (12 July) were spent at the airport or in the hotel pool if you preferred. 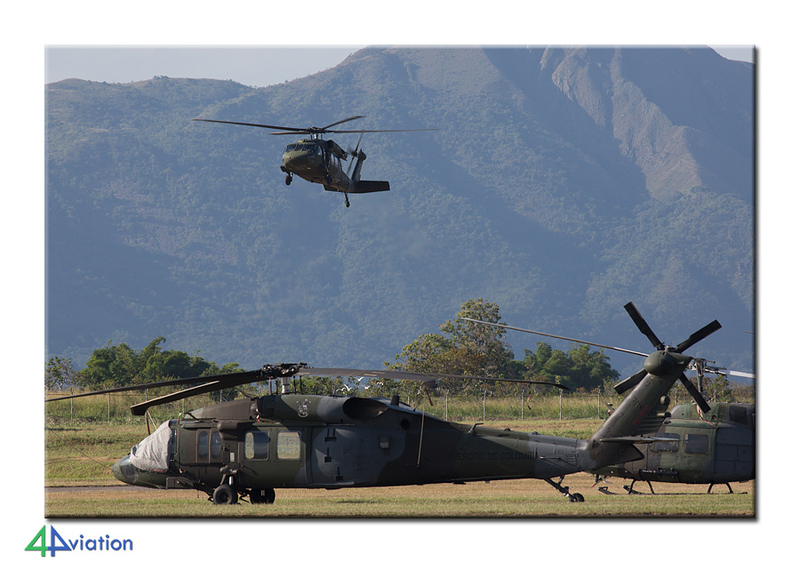 During the three days many military aircraft visited the airfield. Be it for a short stop only or for the whole day. 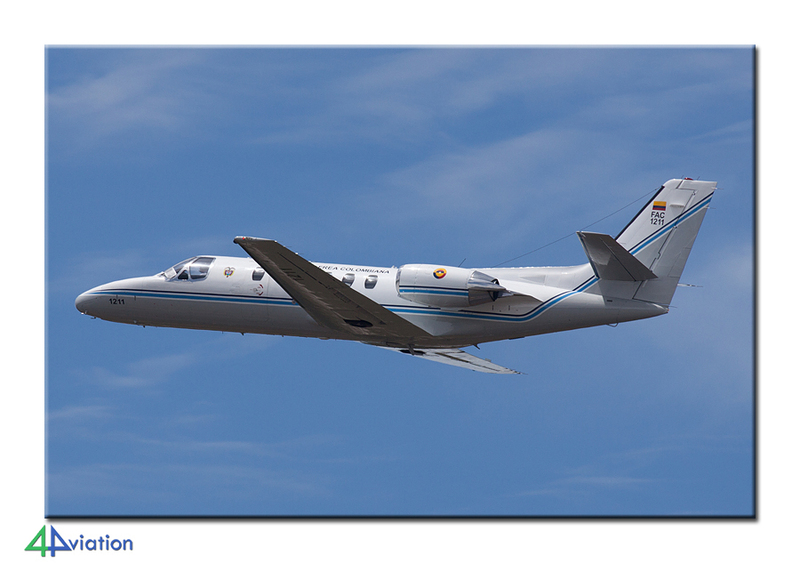 During these three days we saw nearly 80 different aircraft. 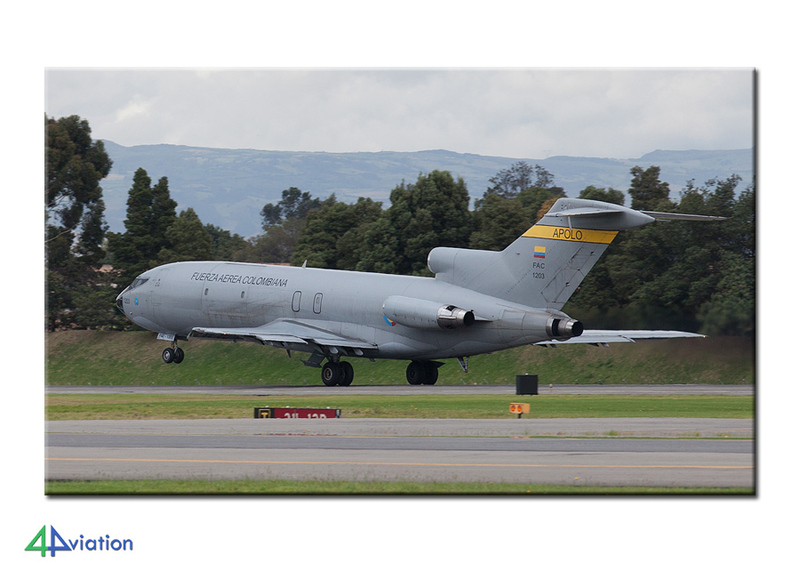 On top of that are the many regular airliners which operate to and from this airfield as well as civilian visitors for the F-AIR. 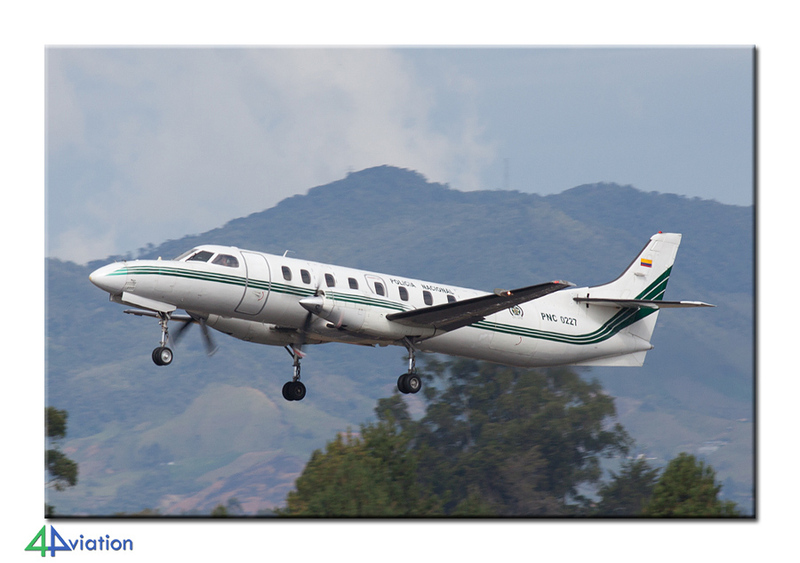 On the schedule for Sunday late afternoon was the trip back to Bogota. 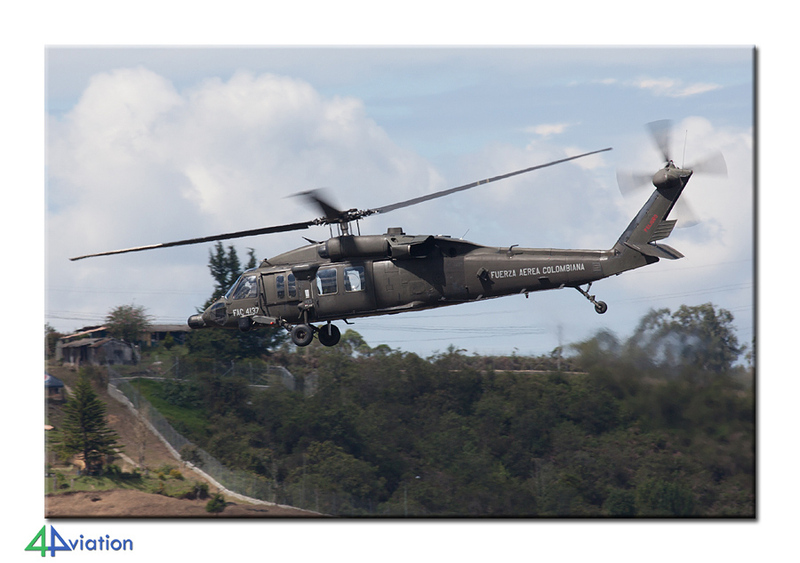 After a brief look at Bogota airport we went back to our familiar hotel with very nice view. 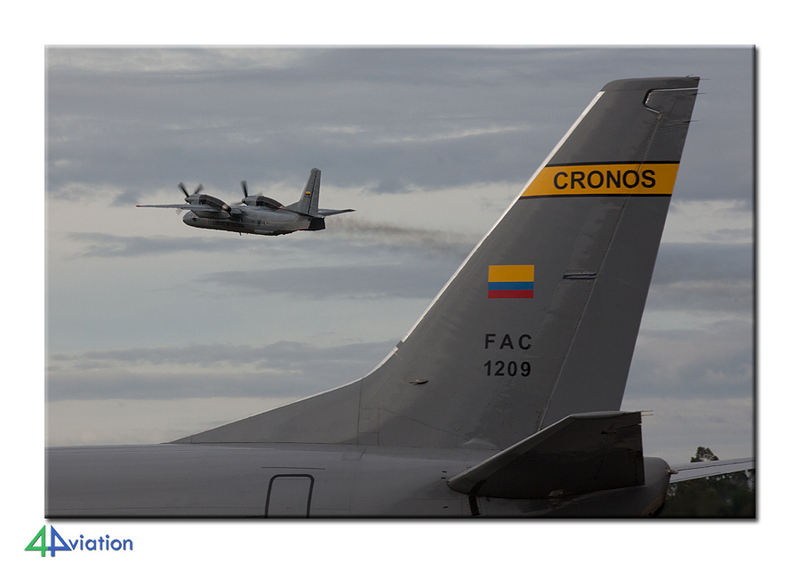 Monday 13 July was already the last day of our visit to Colombia. 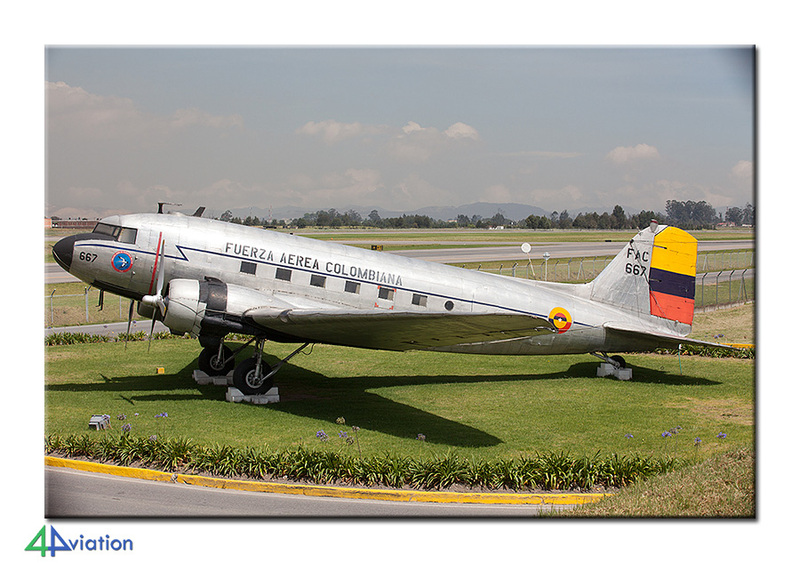 We would spend this whole day on and around the international airport (Bogota – El Dorado). We started with a visit to the museum, at last. 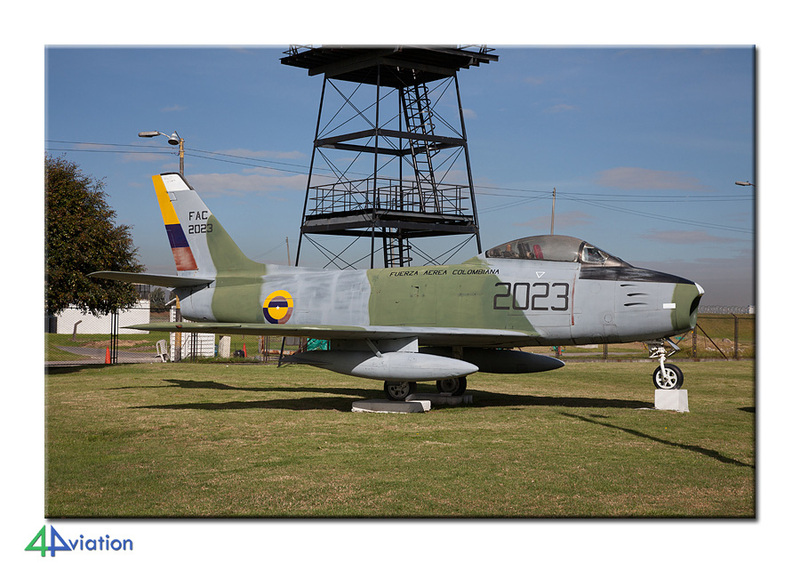 There are more than 20 aircraft in good condition outside, while a small building contained lot of information about the history of the Air Force. 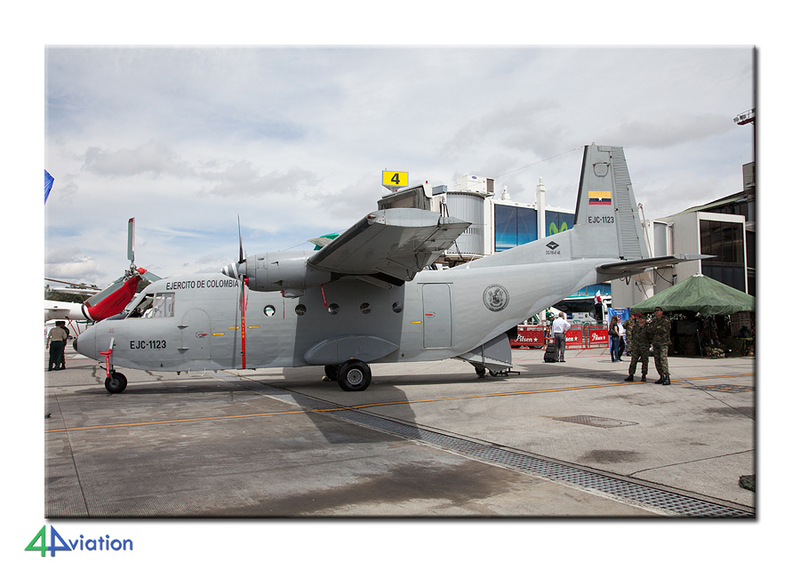 Here we also joined by the commander of the museum for a picture: www.catam.mil.co/periodistas-internacionales-visitan-catam. 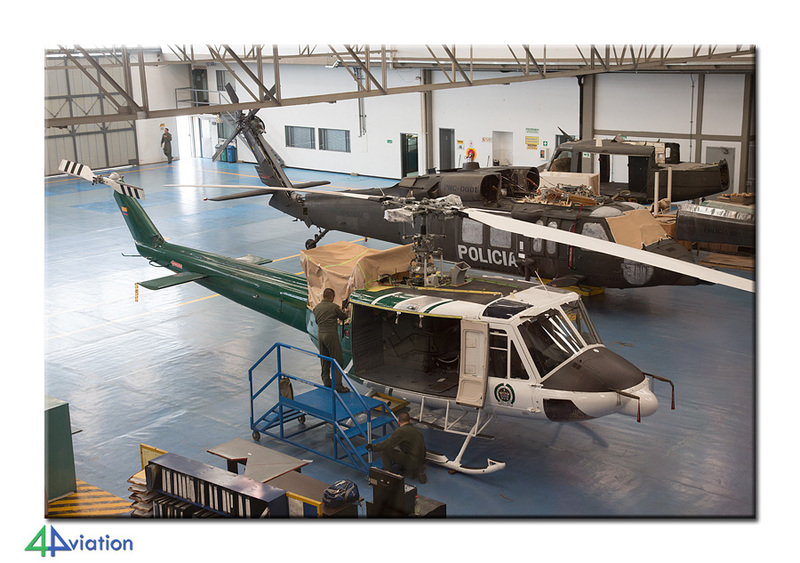 The next stop was the Policia Nacional de Colombia (PNC), where we had the same guide as at Guaymaral. 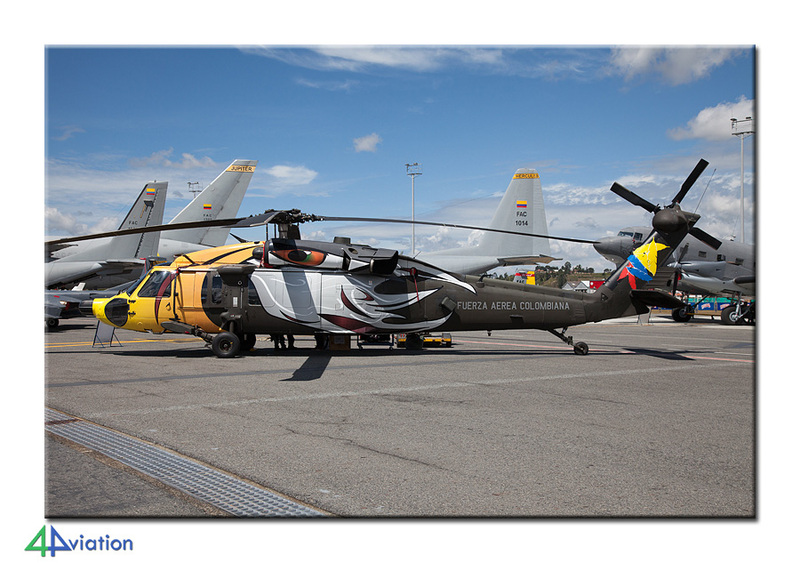 He did his utmost again to show us all the aircraft at their premises. 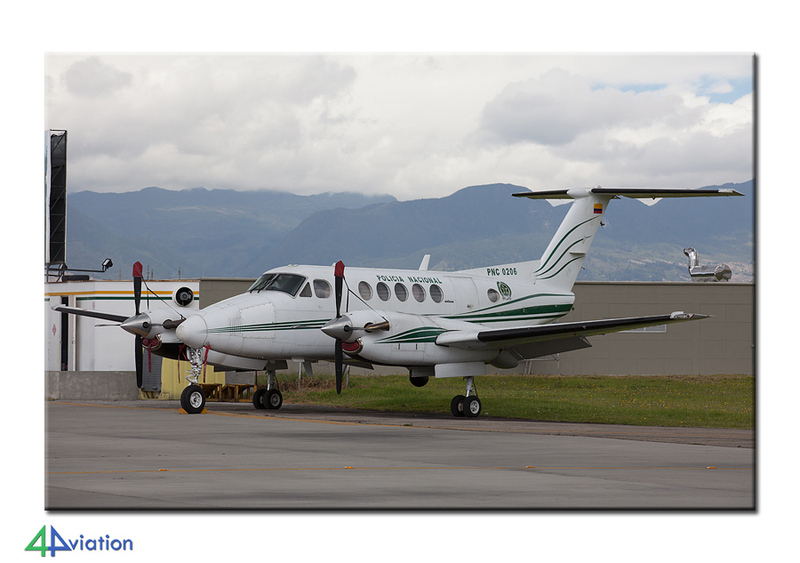 At El Dorado all the bigger planes of the PNC are based, ATR42, different Beech 200 and 300 variants, many C-26, DHC-6, a Dash-8, and of course, the turbo Dakota’s. After this again a tour around the airfield with some valuable new observations. One of the participants had to catch his flight to Orlando and so we went back to the hotel as a group to say goodbye to him. His taxi brought him to the terminal and the rest of the group went for a walk around the field. 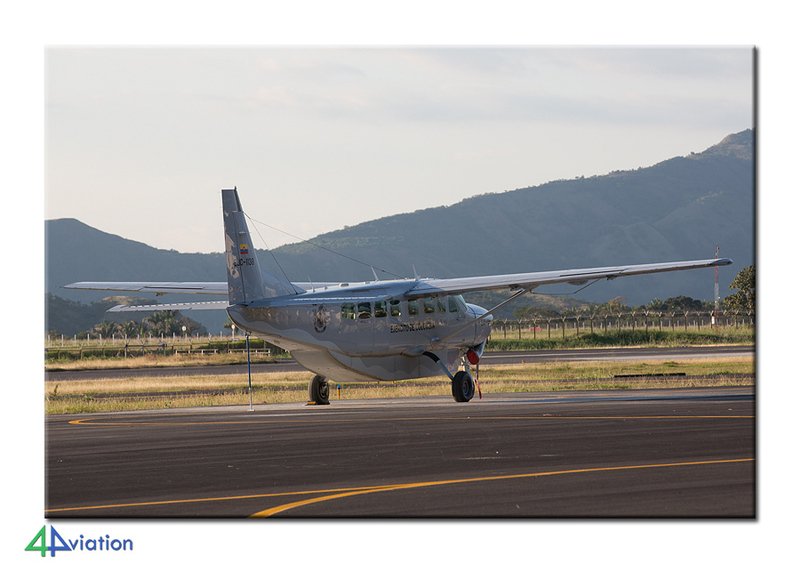 Thanks to our contact we were able to visit several companies, including Aer Caribe with their An-26 and An-32. Then it was time to say goodbye to those who had come on their own and check in for our flight home. 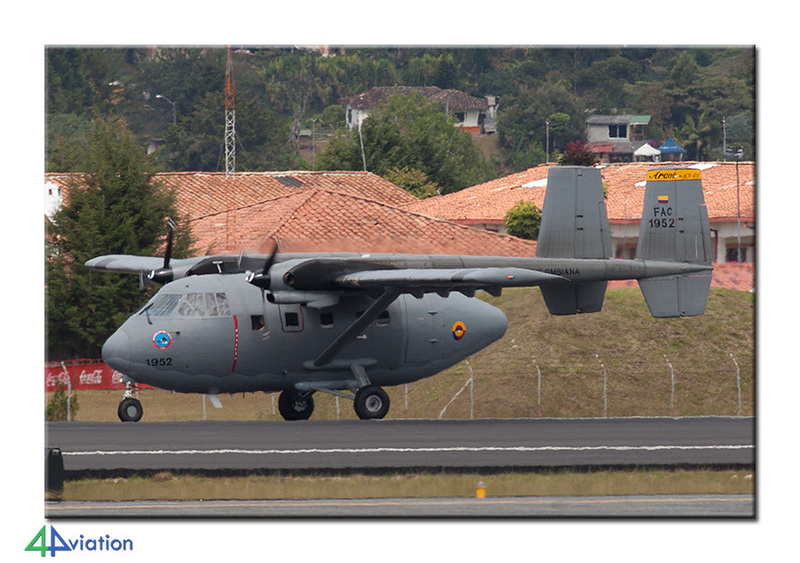 We spent the last hours in Colombia at the terminal looking through the windows of the terminal facing the military platforms. Unfortunately, the flight of the main group was delayed and we would miss our connection in Paris. Luckily this was all resolved by Air France. Tired but very happy we arrived in Amsterdam. A visit to Colombia is already on our schedule for 2017.